Yup, it works. Write speed doubled. Thanks! 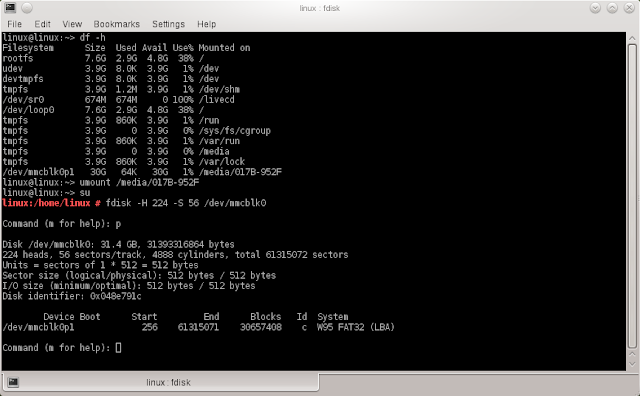 I tried NTFS on the stock ROM with no luck. 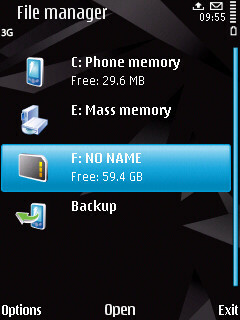 Sure, I think some custom ROMs support NTFS (maybe cyanogenmod?) but since it's currently on contract and I'm happy with the way it is right now, I just wanted it to work on stock. The advantage is that I can take my card out and put it in any other phone, so if a friend wants to copy a video or something, he can do no problem. The other thing is that it works better for stuff like car stereos or maybe docks that can read from the SD card - as virtually none of those external devices support NTFS. 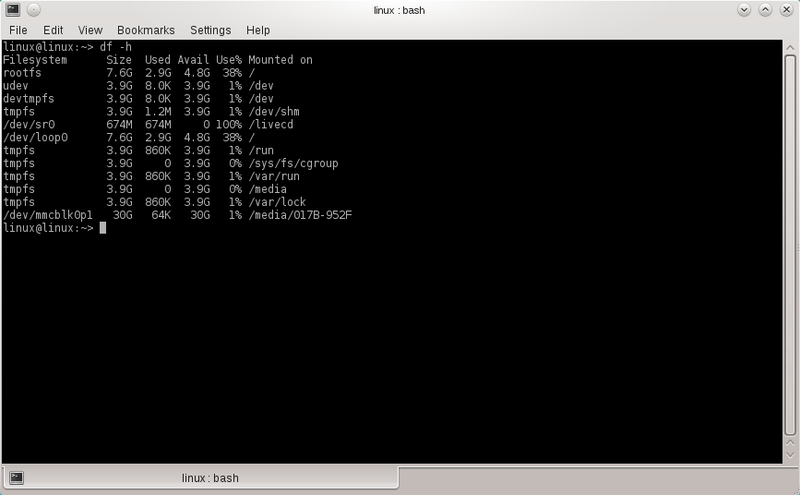 exFAT is the next best option, but it still has limited support in other devices at the moment. So the problem then still remains...you won't be able to transfer files bigger than 4Gb right? I've been looking all morning to find a way to get my 32Gb SD to transfer files that are larger than 4Gb because i torrent big files and would like the possibility to download them on my phone directly. I've been torrenting files under 4Gb with no problems. The only option i see so far is the NTFS route because my phone is running a custom rom. Now i simply gotta figure out how to achieve that because when i try formatting it, it won't give me that option. Any opinions? Sure, if you have a custom ROM then you may be able to use NTFS or EXT3 or EXT4. I'd go with NTFS though since it's more widely used. If you can get a card reader for your SD card, plug it in and when Windows recognises, go into Computer (for the list of drives), right click it and choose format. You should be able to pick NTFS from there, if not then follow the bit of a guide I wrote earlier for formatting to FAT32 using Easeus, but select NTFS instead. Thank You; it worked in reformating my 64 GB SDXC card so my phone can use it. I spent ages on other methods; but Easeus came thru in the end. "Apply" button confused me in top left, as it is not noticible, and it seems commands have already registered and failed, silly me. I really appreciate this. Just installed my 64GB card without any problems. Glad to hear it guys. Hopefully it won't be long now and other filesystems will start to be supported in Android for removable media. 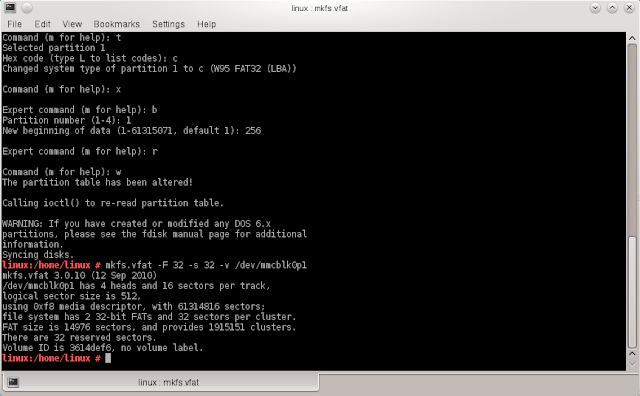 Although this method works, the problem still remains that the largest filesize you can have on FAT32 is 4GB. Which is a shame because it would be nice to be able to use my phone as a portable HDD when I go to a friend's house etc. I can't say for certain if it will work or not. This is something you kind of have to take a gamble with. That said, the odds of the gamble paying off are pretty good. I know that this method works with my S2, a friend's Xperia Z, and as I mentioned earlier on, my old 2008 Nokia N96 which was running Symbian! So personally I see no reason at all why it wouldn't work, but I don't want to say it does, just on the very small chance that it might not. I mean 2008 is really really reaaaaly old as far as mobile phone technology goes, and it worked fine on that. That phone has 80MB RAM? A 320x240 screen and a 264MHz CPU, so that gives you an idea of what we are talking about. This is fantastic, thanks. I'm transferring 32GB from the old phone to the new phone and transfers are happening more than twice as quickly. Frankly I was just looking for instructions for formatting beyond 32GB with mkfs.vfat, and I got this as quite a bonus. I'm sure it will return benefits for years. I'm not sure how well these things transfer between lot numbers, but FWIW, this is on a SanDisk "Ultra" 64GB SDxC Class 10 "UHS-1" and I got a reserve block number of 50. Just wanted to say thanks for the guide, just got my new 64GB card working in my S2 with your assistance. For the record it's the same card type as Bill's above, Sandisk Ultra microSDXC UHS-1 Class 10 (this one: http://www.amazon.co.uk/gp/product/B007WTAJTO). This comment is coming from the US. I'm using the same card as tmbrichards and Bill McGonigle: Partitioned to FAT32 using Easeus, and it worked flawlessly on my Boost Samsung Galaxy S2. Can't believe how easy it was, and now I have double capacity! Thanks for the link!!!!!!! win10 reads the 64gb card (after some tweaking) but android only can handle a fat32 32gb cards. i can use your trick to format my 64gb with fat32 to be read by both, but iprefer 2 partitions: one fat32 for the android and another exfat or ntfs for windows without the 4gb limitation. is it posible? 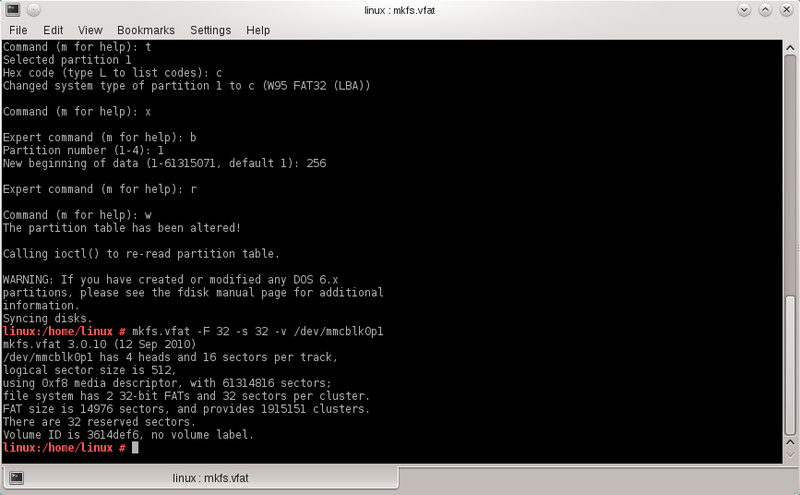 I don't see a problem with creating 2 partitions. 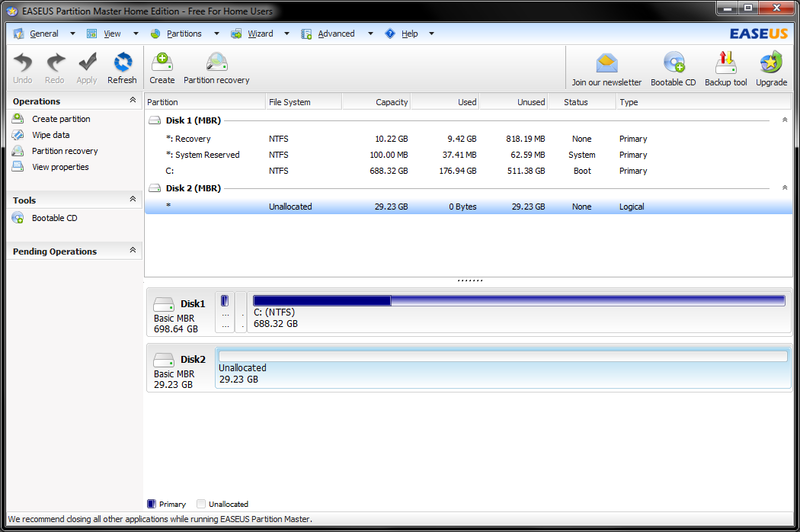 You could have a 32gb FAT32 partition for Android and then a 32GB NTFS or whatever for Windows. Obviously any FAT32 partitions have the 4GB file size limit, so you'll be stuck with that in Android, but your Windows 10 install should use the NTFS features no problem. Only other thing I could think of is if you could somehow update the Android install. I think newer versions support Exfat, in which case you could probably make one large 64GB exfat partition that both installs can access. It's just a case of experimenting. I'm not really sure. Have you tried unmounting the SD card in Android before you switch to Windows?